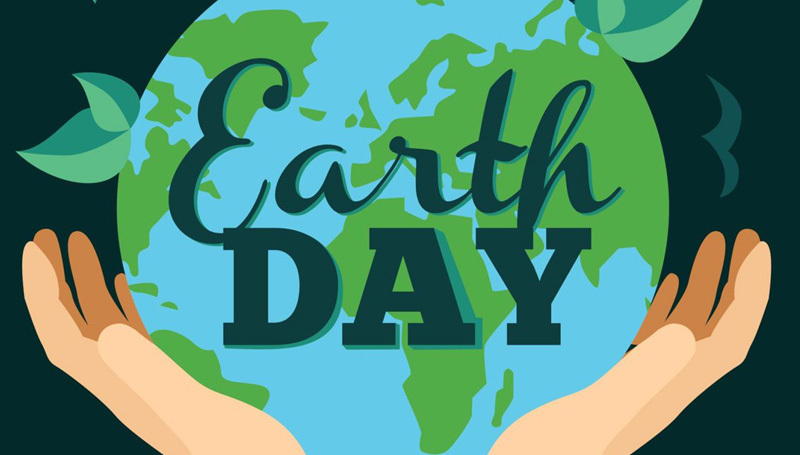 The Environmental Health Club at Missouri Southern will host the 2018 Earth Day Conference from 9 a.m. to noon Wednesday, April 18, in Billingsly Student Center’s Connor Ballroom. The keynote speakers will be Dr. Kim Lichtveld and Dr. Seth Ebersviller, both distinguished professors of environmental health and occupational safety from the University of Findlay in Ohio. They previously served as doctoral researchers with the Environmental Protection Agency. 11 a.m. – Julie Maus, Empire District Electric Co., speaking on wind energy. There will be booths related to environmental topics, as well as displays entered by high-school and middle-school students for a poster/art contest with a “Reduce/Reuse/Recycle” theme. Refurbished electronics will be offered as door prizes during the event.